Coinciding with Women’s History Month, The Food Book blog is pleased to promote this free seminar entitled ‘Beyond the Kitchen: Australian Women Food Writers in a Changing Society’ to our Victorian subscribers. 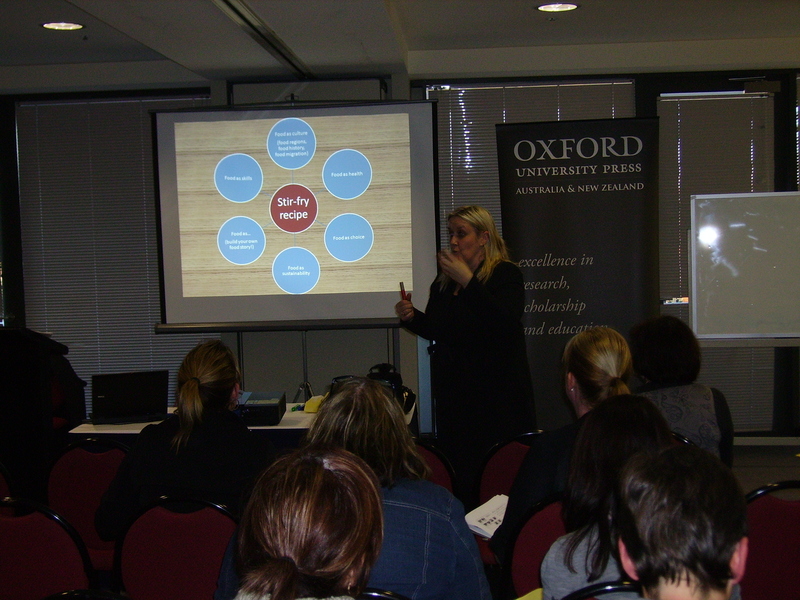 Throughout 2010, many of you attended one of Oxford’s “Food Stories” workshops presented by Leanne Compton. In these workshops, Leanne explored strategies to help students integrate recipes and their ingredients into a historical, geographical and social context. 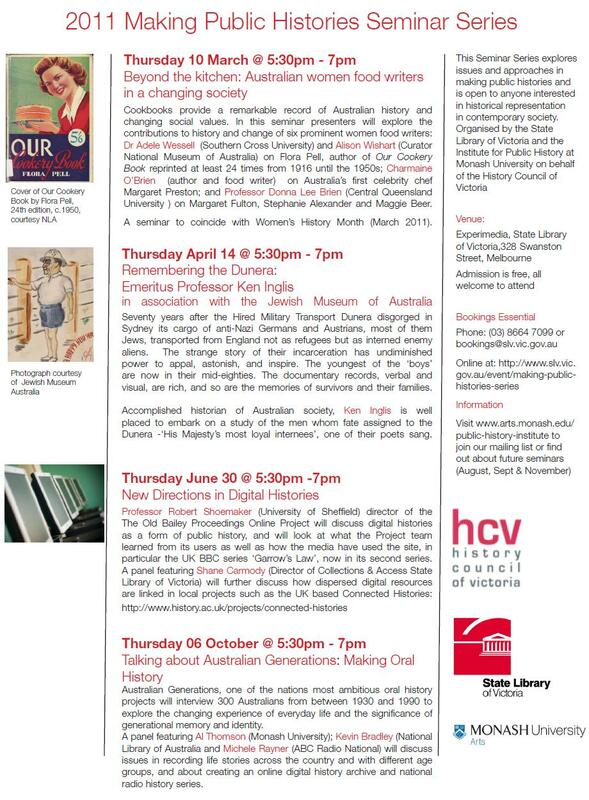 Sharing this cross-curricula approach to learning is Dr Barbara Joseph from Alkira Secondary College, who recently wrote the following article for the History Teachers’ Association of Victoria. Looking to purchase a class set of The Food Book for your school? For a limited time, every school purchasing a class set (minimum 15 copies) of The Food Book will receive a $100.00 Oxford University Press Voucher to be used on ANY Oxford resources of your choice. This offer applies to orders received between now and 5pm, 31 March 2011. 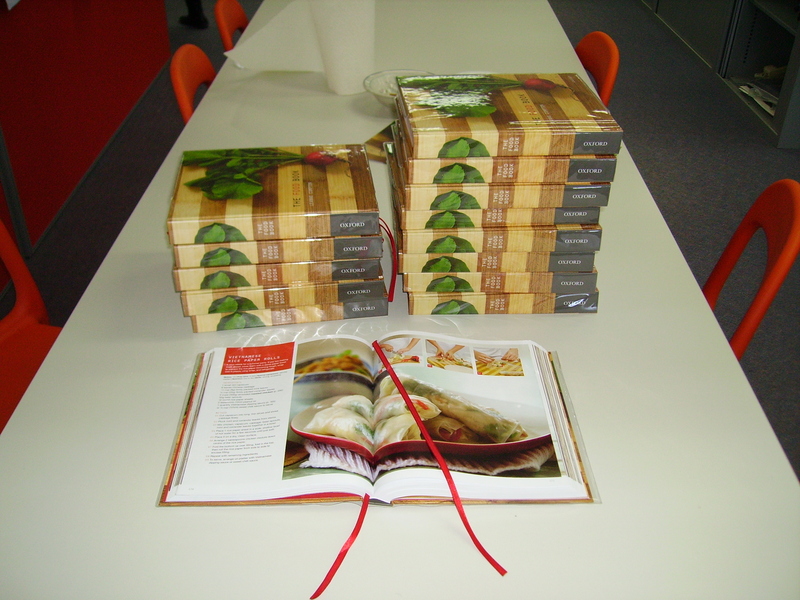 The Food Book is the new benchmark in Australian food education. Join us for the next step as we present a series of ICT ‘hot topics’ that you can easily weave into your teaching program from the very next day. ICT resources for home economics teachers and students in the 21st century include: web 2.0, video clips, iPad apps, blogging, alongside fresh ideas and resources for one-to-one learning in the home economics classroom. Explore The Food Book blog, website and iPad app as well as many other resources and ideas.